Rodriguez, a San Antonio Democrat, was appointed earlier this month to fill a seat on the Bexar County Commissioners Court. 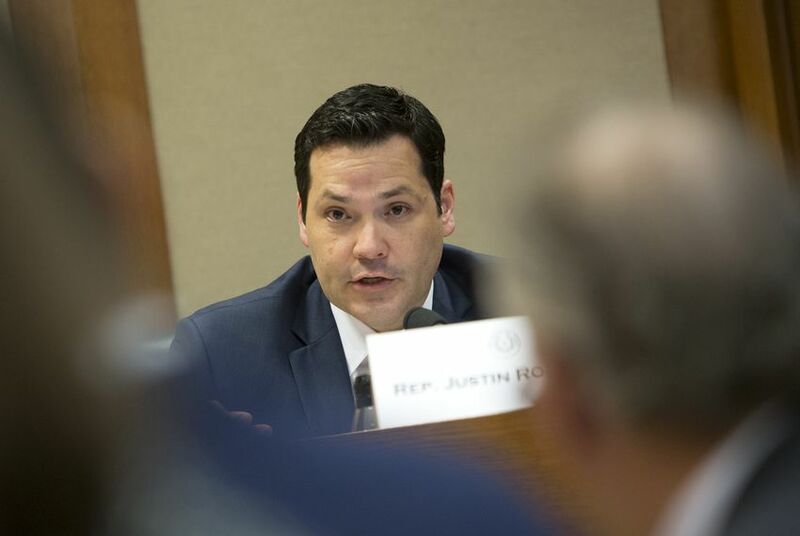 Five candidates have signed up for the Feb. 12 special election to fill the seat of former state Rep. Justin Rodriguez, according to the Secretary of State's office. The candidates, four Democrats and one Republican, had until 5 p.m. Monday to file. Rodriguez, a San Antonio Democrat, gave up the seat earlier this month after being appointed to replace longtime Bexar County Commissioner Paul Elizondo, who died late last year. The lone GOP contender is Fred Rangel, a former member of the State Republican Executive Committee who unsuccessfully ran for Texas GOP vice chair last year. The HD-125 special election will be the fourth such contest since the November election. Two more are coming up on Jan. 29, when voters will pick replacements for former Democratic state Reps. Carol Alvarado of Houston, now a state senator, and Joe Pickett of El Paso, who stepped down earlier this month citing health issues. Early voting in the HD-125 special elections starts Jan. 28.